Lani Cao Law Office is an Immigration Law firm serving corporate and individual clients throughout the US and internationally. We have staff members who speak both English and Mandarin Chinese to better serve our clients with diverse backgrounds. 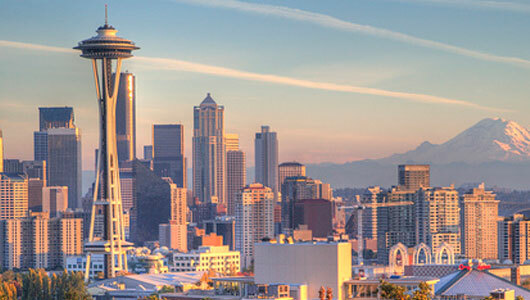 Our offices are conveniently located in Seattle and downtown Bellevue. Please contact us for more details regarding your immigration needs and questions. We offer free consultations to welcome new prospective clients! Our office offers a comprehensive variety of immigration law services including immigrant and non-immigrant visas, Green Cards, EB-5 Investment Visas and other services. Please refer to Our Focus for more information.